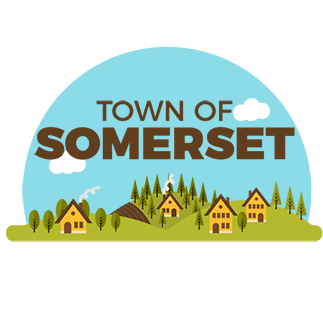 The Town of Somerset has many living amenities and stunning geographical features. This rural community is bordered by the St Croix river to the west and is just 20 minutes from St. Paul MN. The Apple River which passes through town historically supported the logging industry and mills, but now is a big part of local recreation. 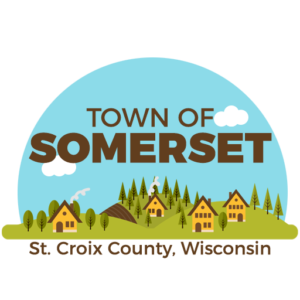 Somerset offers a variety of housing options and it is country living located in one of the fastest growing counties in Wisconsin. Rural apartments offer river access or farm field views. Lake-side, river-side, and prairie neighborhoods feature generous yards. 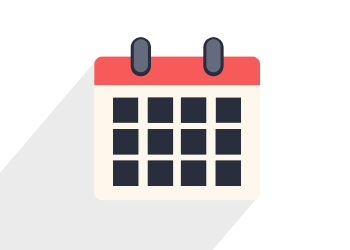 Large farms with crops or cattle, are as common as hobby farms with llamas and horses. The glaciers that sculpted areas in the Township left deposits of sand and gravel called glacial moraines. The layers of sandstone covered by the glaciers can be seen in the cliffs along the Apple and St. Croix Rivers. Over time either the Anishinabeg or the Dakota lived here but finally established the land east and north of the St. Croix for the Anishinabeg and west of the Mississippi for the Dakota.